Maine State Police and Richmond police were at the scene Saturday of a home in Richmond where two people were found dead. 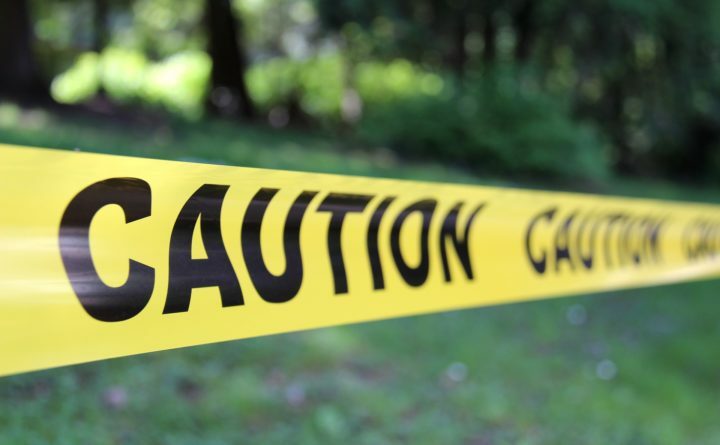 The bodies of a man and woman were found early Saturday afternoon at a residence on Post Road, according to Maine Department of Public Safety spokesman Stephen McCausland. Investigators remained on the scene at 8 p.m. McCausland said authorities do not believe that the situation poses a threat to the public.